Book a Mississauga Limo With Us And Enjoy A Fabulous Event of The Season! Your Seasonal Event in A Lavish Ride to Remember with Limo Mississauga! With the holidays looming year round, we know that each occasion is special and everlasting for you and your loved ones. With memories building, here at Limo Service Mississauga we strive to give you the best in limo services. No matter the occasion, we know that style and elegance awaits for you and your friends and family. With the holidays, we know that it is a time of laughter, fun and family. We only want to bring everyone closer together, as they enjoy these special time of year. No manner the seasonal event, we cater to all of your needs. Here is what you can look forward to. This time of year is one of the biggest seasonal events of the year. With many parties and gatherings happening, you can rest assure that our, limo can get you there. 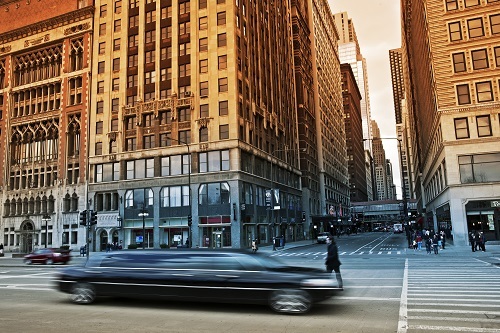 With our punctual services, you can also enjoy a well decorated limo to suit the holidays. This can consist of the traditional red bow or the lavish bells and streamers. No matter your details, we are here to make sure that your limousine ride is stylish and fashionable. This seasonal event gives you the opportunity to surprise your significant other with a graceful limo ride and marriage proposal. With this feat, we have a wide selection of limos in our fleet that you can choose from. Either the elaborate antique car, or the traditional sleek black limousine, you can take your significant other on a ride that they will never forget. With this event, you can enjoy the dim lighting and the slow romantic music playing in the background, as you pop the big question. After the moment is complete, you can enjoy a nice bottle of champagne and hold each other closely. No matter the occasion, we are here to make each moment magic and memorable. With all of these great events, we are here to grab you and your party and appease you to every detail. Your seasonal events are our top priority. All of our limos are top of the line and stylish. Each limo is equipped with the best in technology and glamour. The seats are made of the finniest fabric, and the surroundings are elegant and graceful. The limos come fully equipped with a full bar for your drinking pleasure as well as full internet, telephone, and a flat screen television for your viewing. Here at Limo Service Mississauga we only strive to give you the best in limo services and amenities. With our top of the line services, you can sit back and relax knowing that you have the best possible limo you can get for your event. Call or click today to get your seasonal event limo!